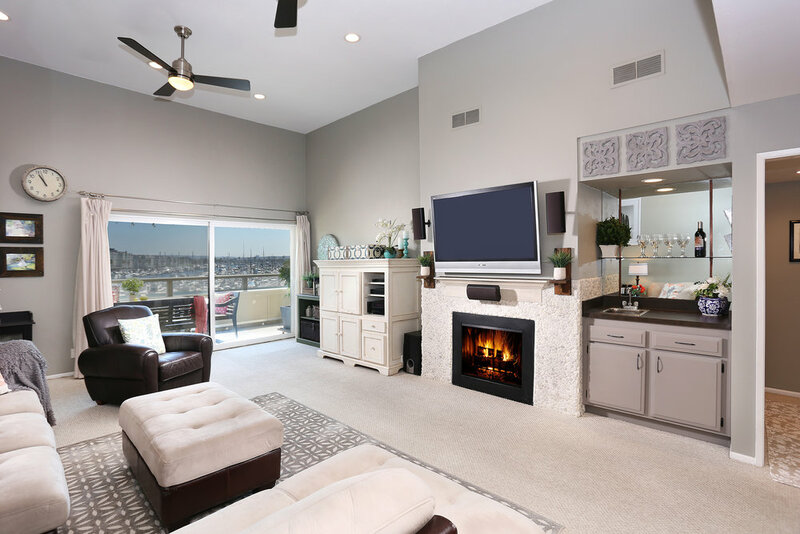 Spacious and sophisticated top floor condo with stunning Marina del Rey Harbor views. Enjoy the ocean breeze in this bright, 2BD and 2BA open floor plan with soaring 12 ft. ceilings throughout. 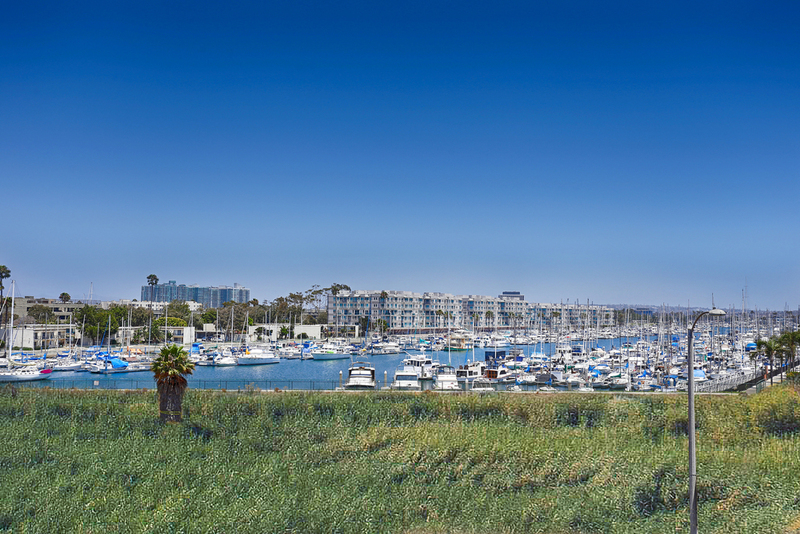 Spacious and sophisticated top floor condo with stunning Marina del Rey Harbor views! Enjoy the ocean breeze in this bright, 2BD and 2BA open floor plan with soaring 12 ft. ceilings throughout. The open dining room and living room with fireplace leads to an expansive balcony, for that indoor/outdoor California living. 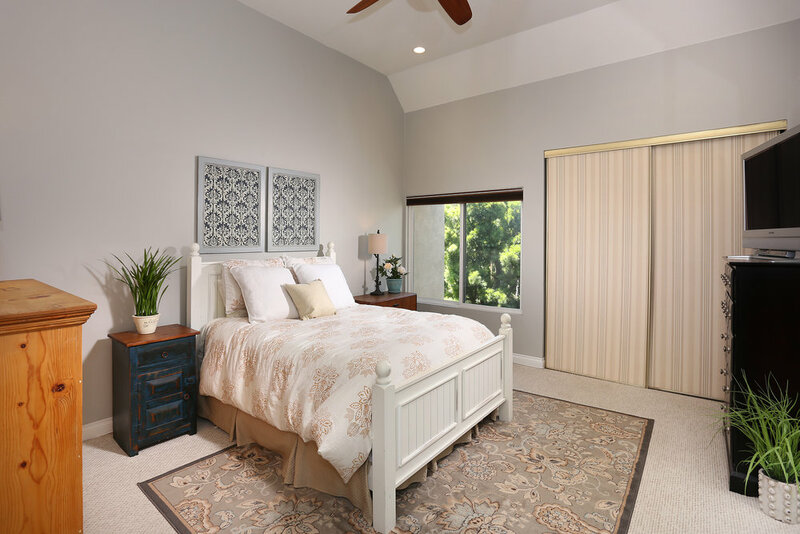 The private master bedroom has ample closet space with en suite bathroom, including dual vanities and a separate soaking tub. Washer/Dryer in unit, Central air/heat, 2-car side by side parking and an additional storage space. Newly renovated complex has 2 pools, jacuzzi's and dry saunas. Just blocks to the beach, very close to the canals, the Venice Pier, bike trails, restaurants and more. Building has EQ insurance. Move-in ready! 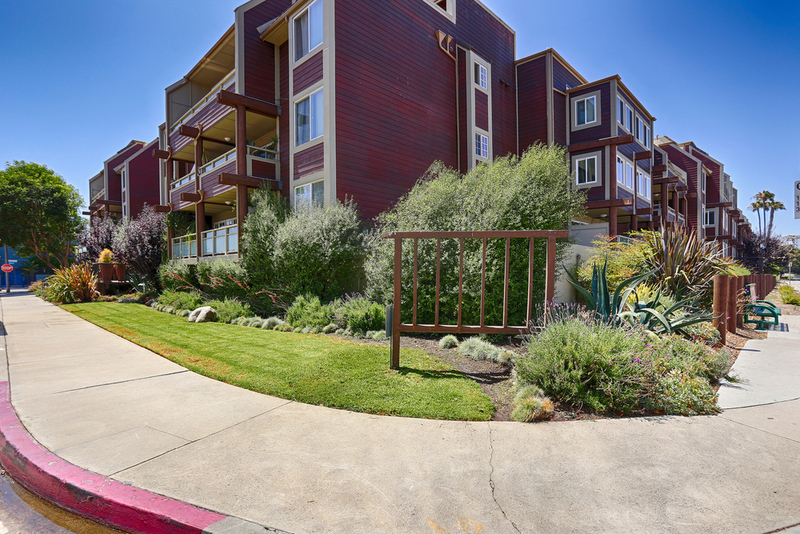 View the VIRTUAL TOUR to experience the area and building! "I am grateful that Laura came my way through a friend’s recommendation and I would highly recommend her to those who had not have much success with other realtors. 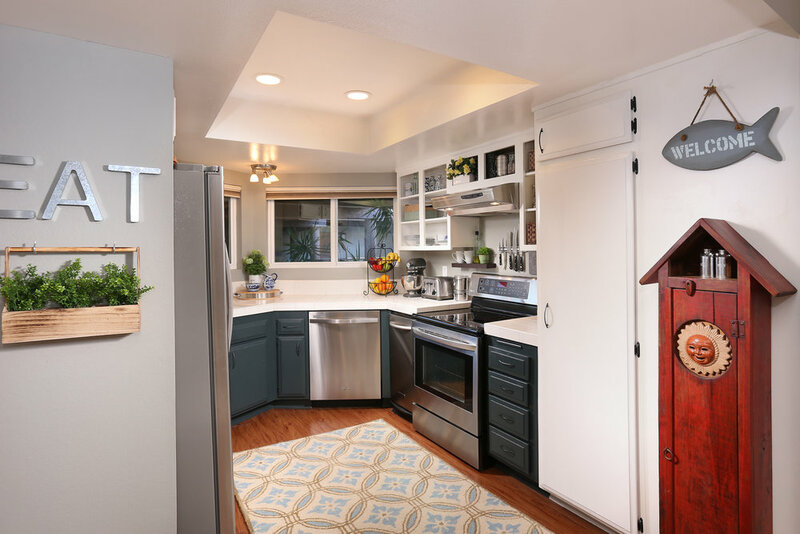 There was so much more she had done for me post closing of escrow which I am grateful for."